Martine Le Gassick has worked as a designer and property developer in a career spanning 20 years. Her current focus is on creating interiors, furniture and bespoke artwork for commercial and residential clients. Martine set up The Design Boutique in 2001 selling textile designs to a range of international companies including Diane von Furstenburg, Etro and Princess Tam Tam. Following a career break to become a mum, Martine became a property developer, and has successfully completed a number of projects, during which she honed her interior design and project management skills. The reaction to these projects prompted her to take on work for external clients, and has led to the business she runs today. Her interior work is influenced by both her artistic and her property development background, resulting in spaces which are creative, individual and inviting, while remaining rational, functional and user-friendly. 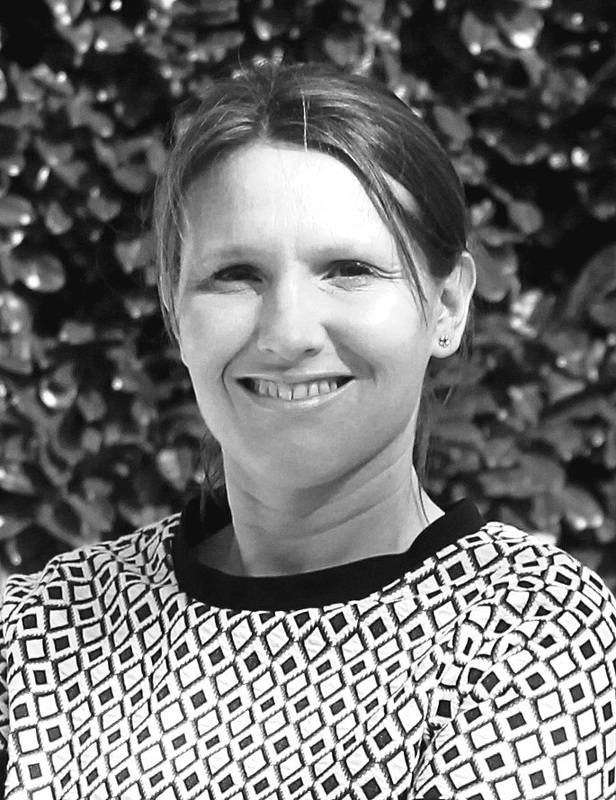 As well as her work with interiors, Martine has been commissioned to create bespoke furniture and art and is a founder of Stark and Greensmith Limited, which creates architectural laser cut panels for gardens and external spaces.